The quiet local roads are ideal for walking and cycling. The Trent Valley Way and Cuckoo Way both start at the Marina. 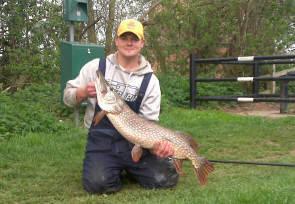 Coarse fishing is available on the Chesterfield Canal all year round with permits sold on site. There are many other local coarse and trout fisheries. 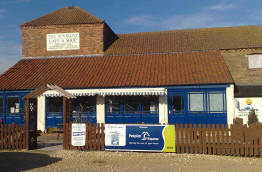 West Stockwith Village Hall is situated just a few minutes walk from the site and has has regular film nights. They also run 'Murder Mystery' evenings. If you are staying with us at Waterfront Country Park entrance to these evenings is free of charge. Purchasing a locally made beefburger or hot dog helps the village run these evenings so come and "enjoy". Horse riding is available at Grove House Stables in Misterton. At the stables there is also a cafe serving a good hearty breakfast along with curry nights where you can eat as much as you like. Opening hours Mon,Tues, Wed & Friday 8.00am to 7.00pm. 8.00am to 2.00pm Thurs & 8.00am to 5.00pm Sat & Sun. 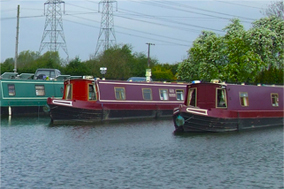 Narrow boats are available to hire from the Marina. Canal Lane, West Stockwith, Doncaster, DN10 4ET.